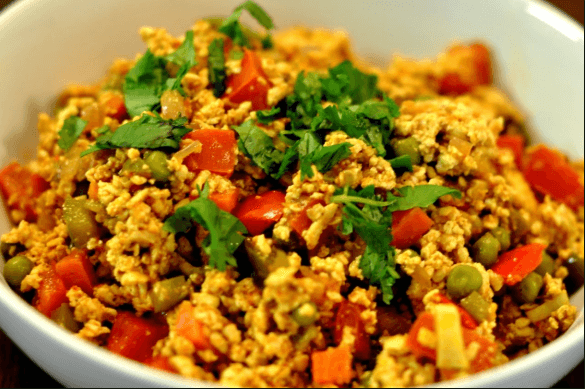 Cabbage Egg Burji is a simple and solid side dish for chapati, roti and rice in 20 minutes. 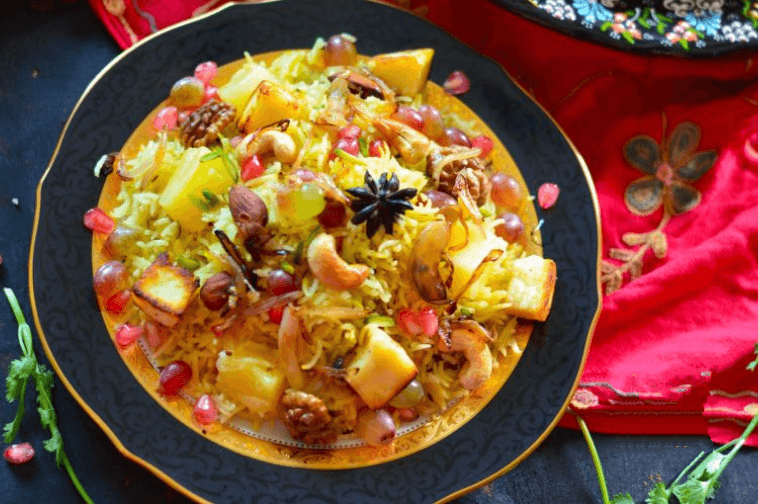 Cabbage is a low-calorie vegetable and makes you feel more full for quite a while. 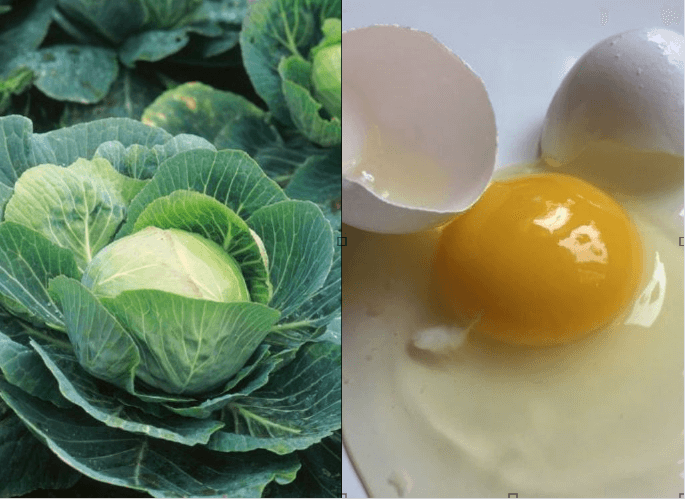 Cabbage and Eggs together make a superb blend. In the event that your children do exclude cabbage in their eating regimen, attempt this formula I am certain they will love it.! 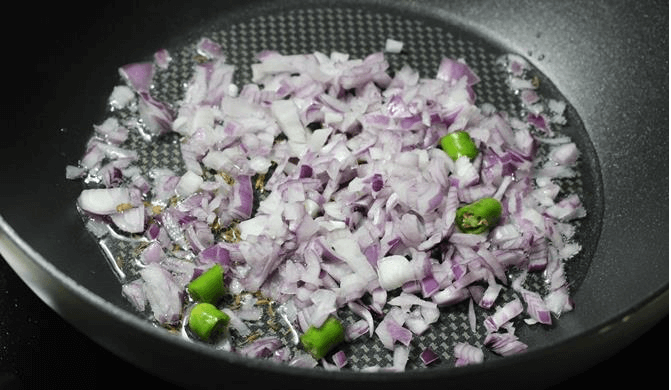 In a kadai, add oil, jeera, curry leaves, chillies, onions and sauté until brown. 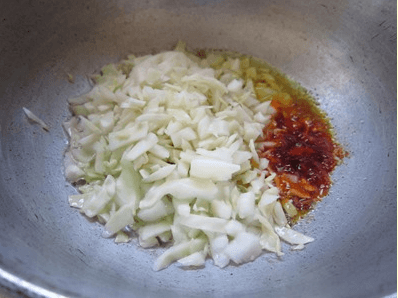 Then add cabbage and sauté well until the cabbage is well cooked. 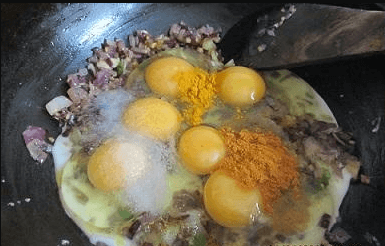 Then directly beat the eggs into the kadai and see to it that it doesn’t stick to the walls of the kadai or base of the kadai and mix well with the cabbage until the egg is cooked well. 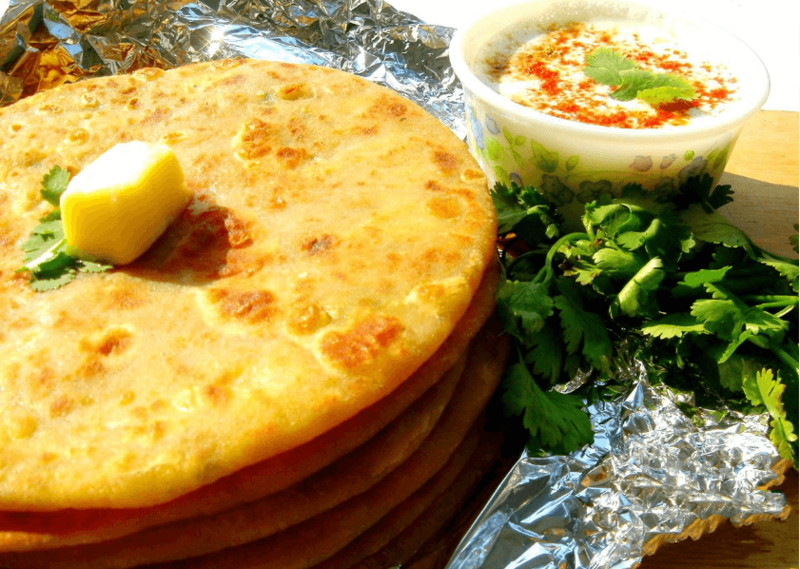 Then garnish with coriander leaves and serve hot. It may help keep inflammation. Could help lower cholesterol levels. Eggs are a very good source of inexpensive, high-quality protein. Eggs are rich sources of selenium, vitamin D, B6, B12 and minerals such as zinc, iron and copper. 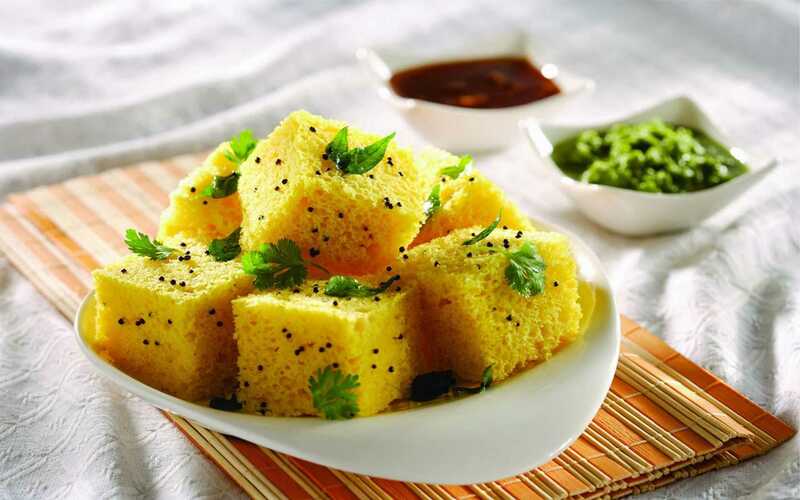 Egg yolks contain more calories and fat than the whites. 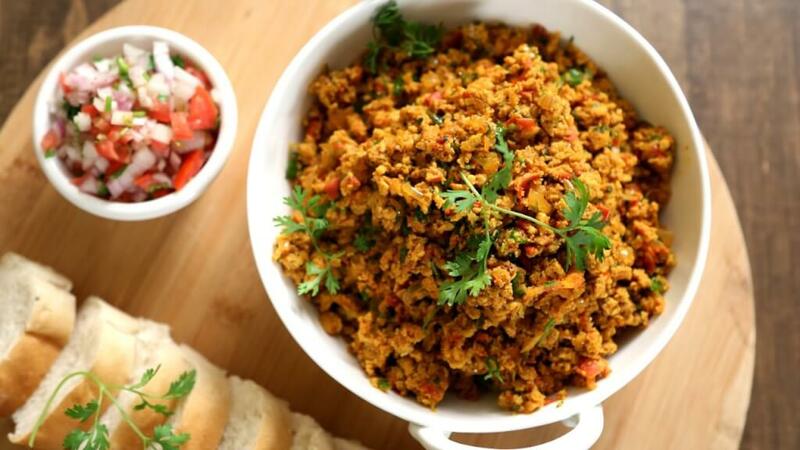 Try doing this Cabbage Egg Burji recipe at your home. and let us know your opinion in the comment section. 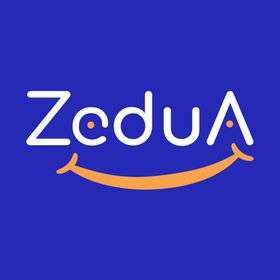 To know more exciting kids recipe, please visit zedua.com.